Speed Can Take you Downhill Fast. Enjoy a Natural High. English Title: Speed Can Take you Downhill Fast. 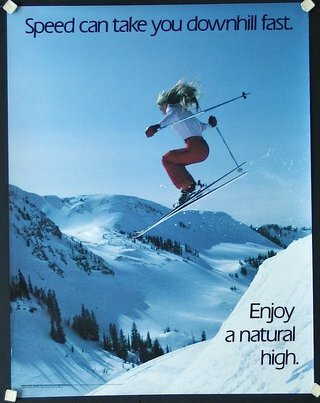 Enjoy a Natural High.